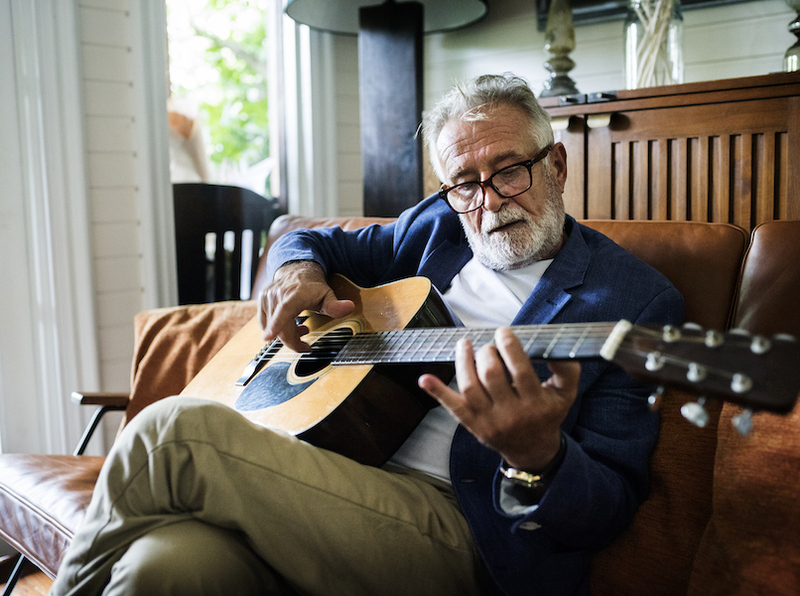 Do the Things You Do in Your Spare Time Cause Hearing Loss? Add to this list anything you do with headphones or earbuds in place including video games or listening to music. You don’t have to give up your favorite hobby, just be smart about it. First and foremost, avoid wearing headphones or earbuds for anything. If you enjoy a hobby that requires you to used drills or hammer, get hearing protection like ear plugs or muffs. If you go to a concert, sports arena or a local bar to enjoy live music, consider musician earplugs that preserve sound quality but reduce the noise exposure. You only have two ears, so treat them right. Go ahead and have some fun on your day off, just turn down the volume.